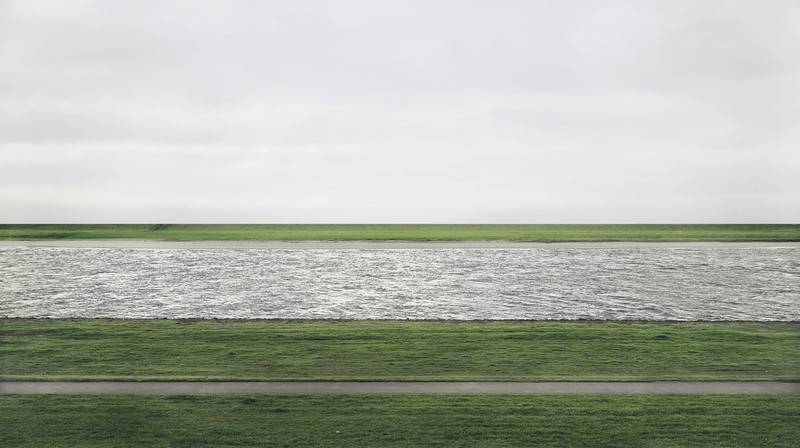 A landscape so perfectly flat, vibrant and minimal that on first glance it appearas to be abstract now holds the record for most expensive photograph. The chromogenic colour print, which is mounted on acrylic glass, far exceeded its pre-sale estimate of $2.5m-$3.5m (£1.6m-£2.2m). 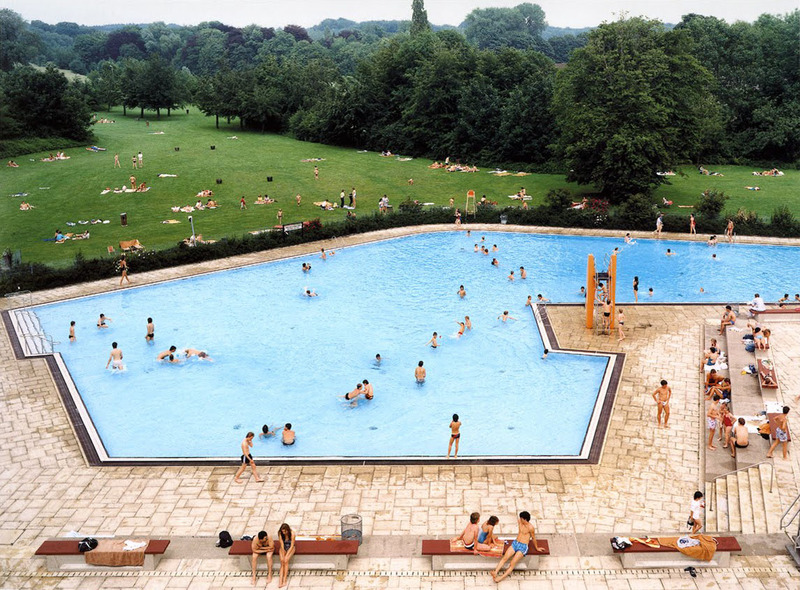 Rhine II, 1999, is one of an edition of six photographs by Gursky, four of which are in major museums, including the Museum of Modern Art in New York and the Tate Modern in London. 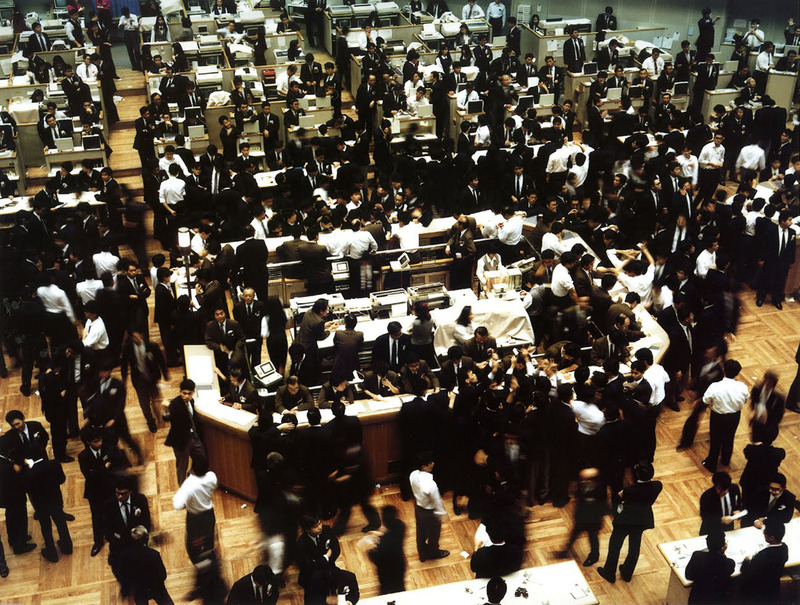 Gursky’s name already appears in the list of five most expensive photographs with 99 Cent II Diptychon (2001), which sold for £2.1m in 2007. With this sale it has been relegated to fourth place. The previous record was set in May this year by the American artist Cindy Sherman Untitled #96 (1981), also at Christie’s in New York. The dichromatic print which depicts the artist dressed up as a lovelorn adolescent, shot in 1981, fetched $3.89m (£2.4). 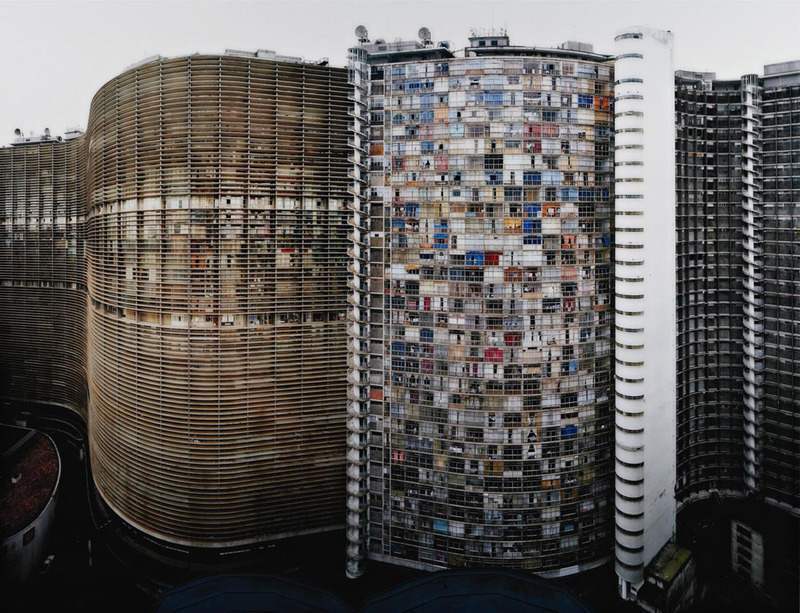 Gursky, born in Düsseldorf in 1955, is widely regarded as one of the most important and influential photographers of his generation. 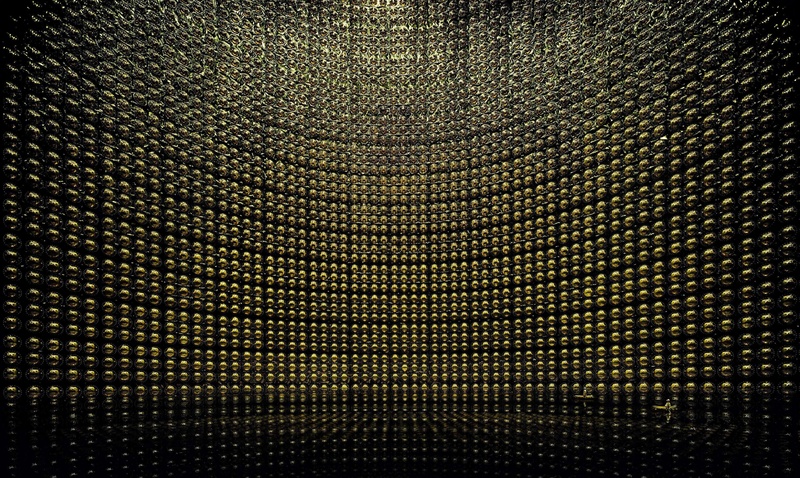 He is known for his large scale photographs, which seek out formal patterns in real environments. 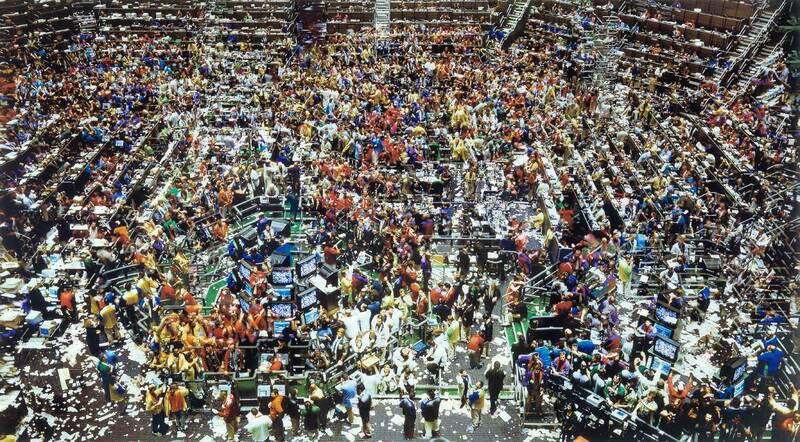 The photo doesn’t look like much when viewed alone, but Gursky’s work is actually really great. 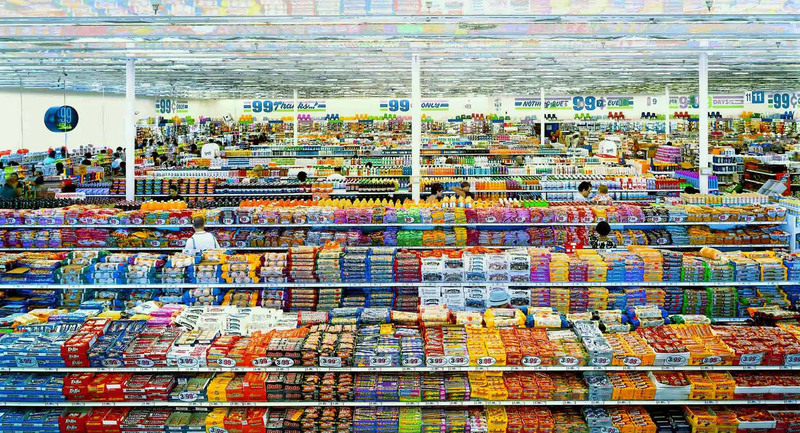 He takes large-scale photographs of objects in a series (apartments, supermarkets, buildings, crowds of people) and frames them so they appear as rote patterns. 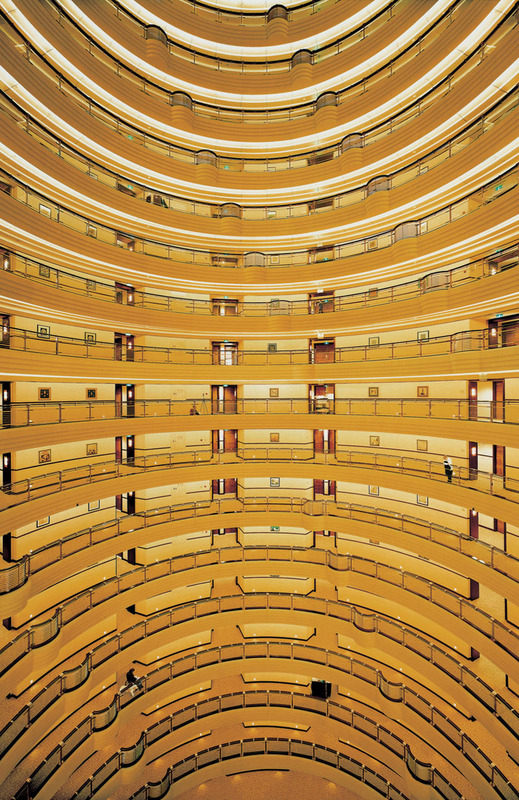 His photographs work brilliantly as a series. They’re disturbingly provocative, reducing the wonder of human existence to a series of vast geometric forms on an inhuman scale.